Are you struggling in your business, and you are looking for that spark to bring your business to life. Are you discouraged, frustrated with the current status quo and you are looking for a paradigm shift in your business, then this book is for you.... 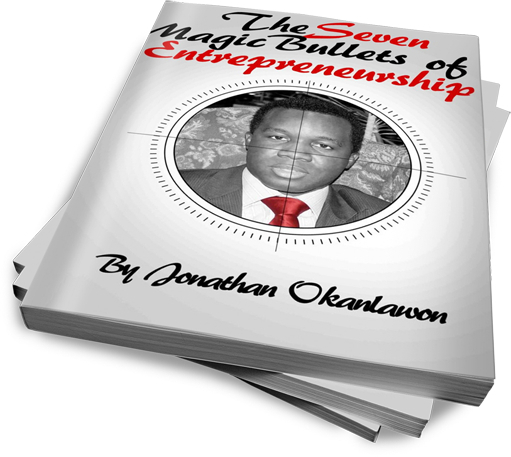 The Seven Magic Bullets of Entrepreneurship is a must read for any struggling or established entrepreneur who is looking for a paradigm shift in his business.